A minimum daily rate applies, which includes the first 2 occupants. Park entry fees for this park are not included in your camping fees. 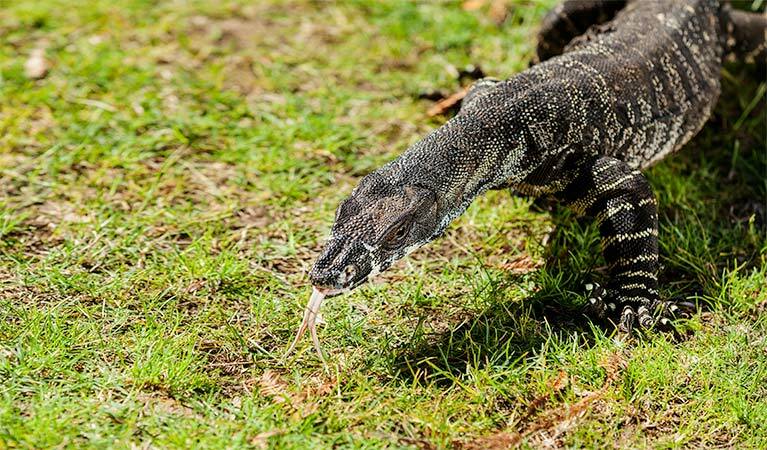 If you choose to arrive by car instead of ferry or water taxi, you'll be walking a 2.8km track from West Head Road carpark to get to and from the campground. It's better to get the ferry if you have heavy camping gear or kids. 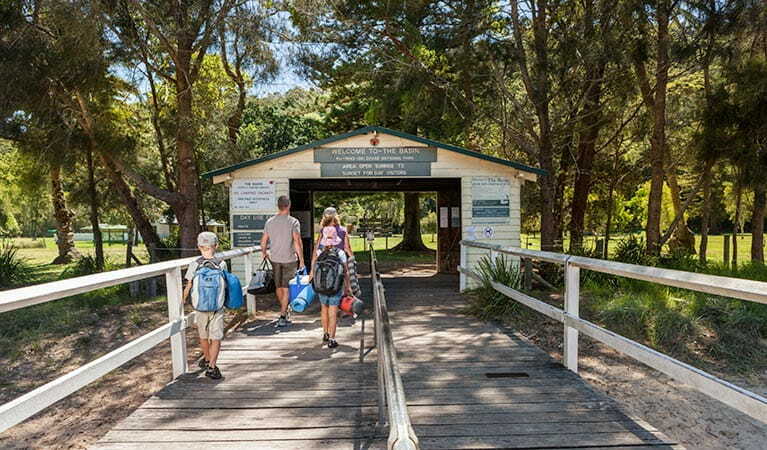 If you're camping at The Basin and arriving by ferry from Palm Beach, please drop your camping gear at the ferry wharf. Leave your car in the seasonal carpark at the Careel Bay Sporting Fields, then catch the 199 bus back to the wharf. The 199 bus comes every 15 minutes, and it's just a short 5 minute ride. Check in after 2pm. Check out before 10am. The Basin is a family friendly campground. For the safety of all visitors, NPWS reserves the right to ask those displaying anti-social behaviour to leave the grounds. 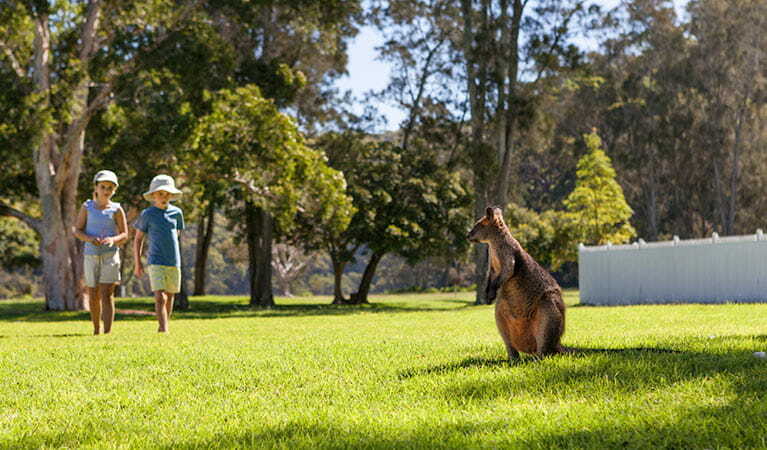 The Basin campground is the only place you can camp in Ku-ring-gai Chase National Park. 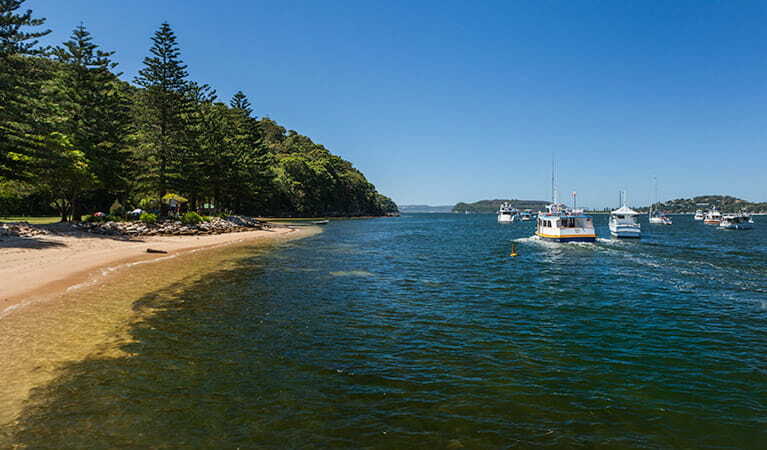 This large, grassy area overlooks Pittwater, offering lovely surroundings and views. It’s easy to see why this waterfront campground is so popular. 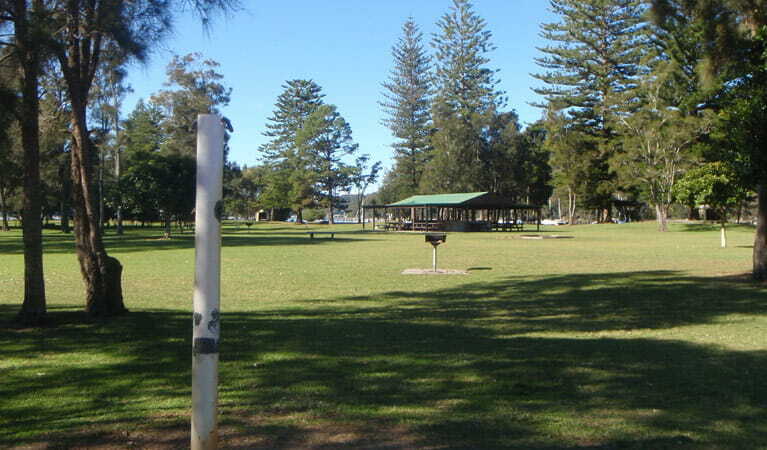 At The Basin, you’ll find great facilities along with a picnic area, sheltered beach and an inland lagoon. 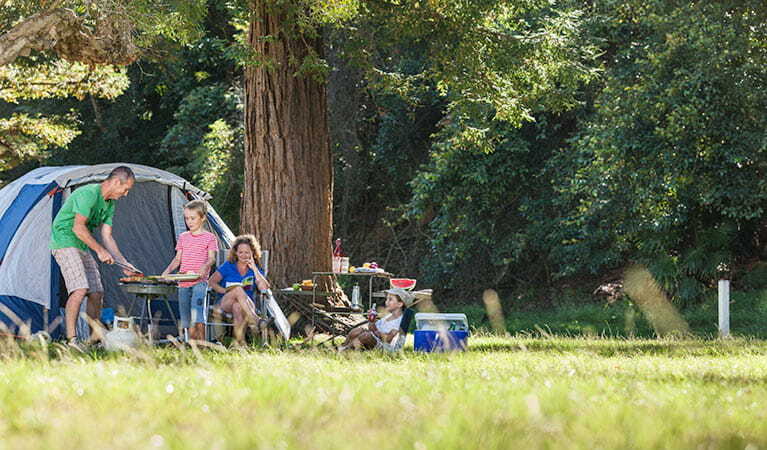 The campground accommodates up to 400 campers. 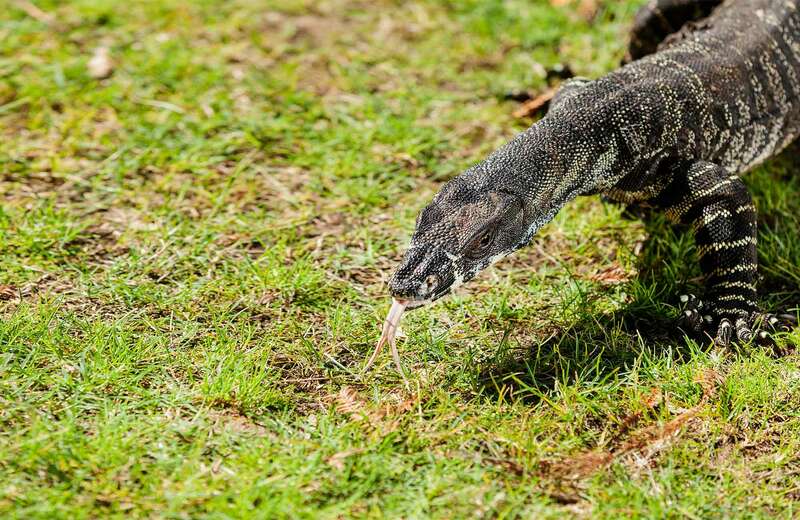 Pitch your tent in a shady spot, enjoy a bike ride or a swim and see if you can spot the local swamp wallabies or kookaburras. There’s no car access to The Basin campground. You can park at West Head Road but it's a steep 2.8km walk to the campground from there. If you're not up for the hike, arrive by water taxi, boat or a ferry which leaves from Palm Beach Wharf. Take a virtual tour of The Basin campground captured with Google Street View Trekker.